Help professionals, individuals and groups use evidence-based cost-effective health promotion and wellness programs to improve living, learning, working and playing conditions. CHES®/MCHES® competencies: Plan, administer, manage, serve as, advocate for health education/promotion. Continuing Education Self-study Course with 10.0 hours of study assignments. Take the TF, multiple choice and short answer post-test. 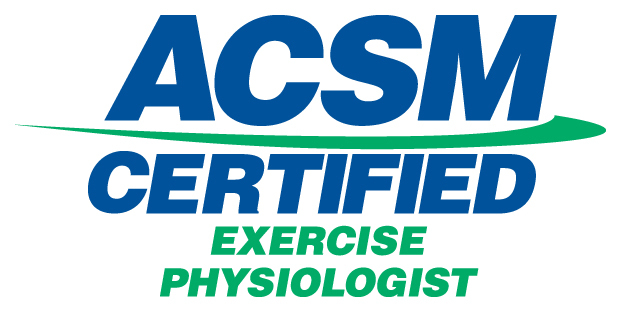 ($32.50, for total 10.0 Category 1 continuing education credit hours (CECH) (includes 8.0 hours linked to advanced-level competencies), scroll down to view fees (refundable*) and register). Study Guide (click here to download pdf) This is the key document to help you efficiently complete the course. Includes instructions, objectives based on entry- and advanced-level competencies, assignments, helpful hints. Download pdf file to see what you will study and decide if this course is for you. Goal: Help health professionals and partners provide expert assistance and advocate for health and health education/promotion in legislation and policies. communicate, promote, use evidence and advocate to gain support for health, health education/promotion and the profession. influence legislation, regulation and policy changes. The Affordable Care Act (ACA) has increased the number of people covered by insurance and helped reduce health care costs. Building on the progress and continued implementation of ACA is needed to make further progress. By making health coverage more affordable and accessible and, therefore, increasing the number of Americans with coverage, by funding community-based public health and prevention programs, and supporting research and tracking on key health measures, the ACA is reducing disparities in health insurance coverage, increasing access to preventive care, improving health outcomes and reducing the rate of growth in the nation’s health spending. The ACA does all of these while also preventing discrimination of people with pre-existing conditions and prohibiting insurers from charging women more for their care. Adapted from the American Public Health Association fact sheet on why ACA is needed available at www.apha.org/health-reform. No refund at anytime after signup with payment if a completion certificate and credit hours have been awarded.